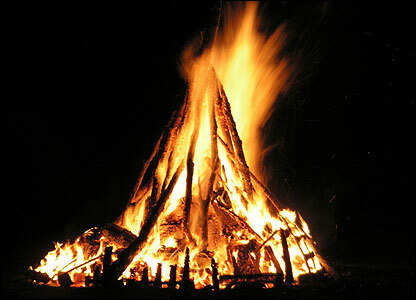 This is just to inform you that we will be holding our usual bonfire and barbecue this year. We like to keep this dog friendly so please no fireworks, except for sparklers. It will begin at the log circle at 7pm so we can see some of the firework displays from a great vantage point. Feel free to come along at any time but please wear appropriate clothing and footwear and a torch is advisable.